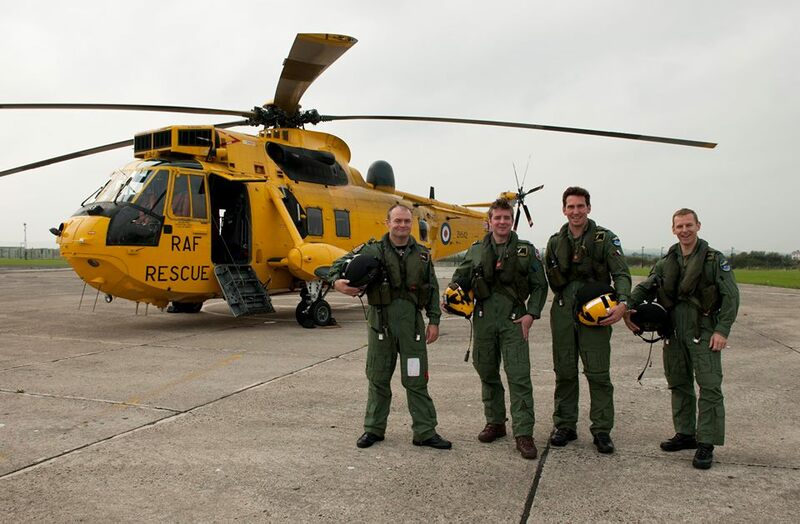 More than 74 years of continuous life-saving operations by the Royal Air Force in the UK came to an end at 1.00pm today, when the Chivenor duty search and rescue crew was formally relieved from its standby commitment by the United Kingdom Aeronautical Rescue Coordination Centre. 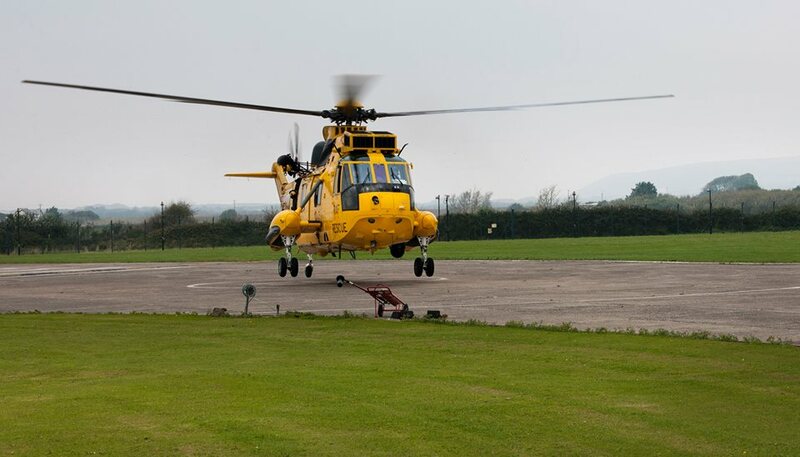 The finale for RAF Search and Rescue in the UK was ‘business as usual’ with a final search and rescue operation taking place in the early hours of this morning. Chivenor is the last of the RAF’s 6 search and rescue bases to hand over responsibility for helicopter search and rescue provision to Bristow Helicopters Ltd.
Official search and rescue statistics show that since 1983 the RAF’s 6 units completed 34,025 callouts and rescued 26,853 persons in distress. 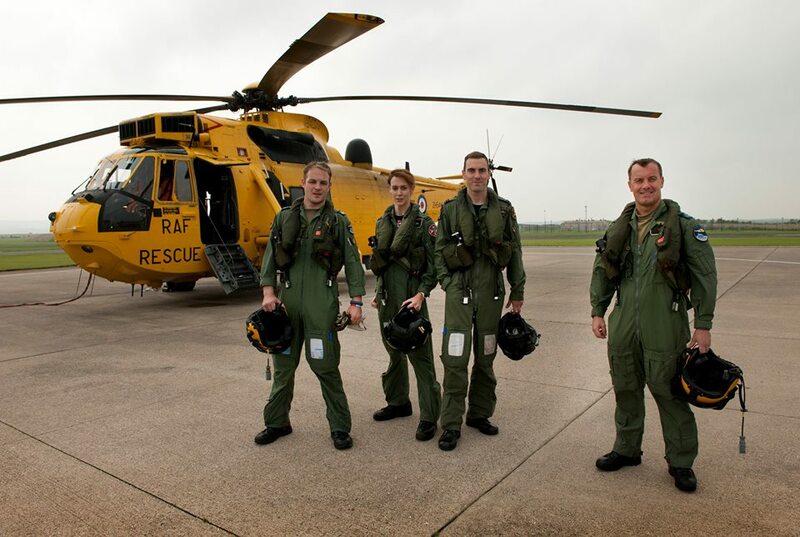 An RAF air rescue team based at Chivenor in north Devon has handed over its role to a private firm. Bristow took over from the military at RMB Chivenor at 13:00 BST and will fly out of St Athan in south Wales. The handover was delayed by four days because Bristow said it needed extra time. Aberdeen-based Bristow won a 10-year contract to take over the service, which is being privatised around the UK. The £1.6bn search and rescue deal with Bristow ends 70 years of search and rescue from the RAF and Royal Navy. This entry was posted in NEWS and tagged Bristow, Chivenor, Coastguard, Devon, Helicopters, Lowland Rescue, Mountain Rescue, NEWS, privatisation, RAF, Royal Navy, Seakings, Search and Rescue. Bookmark the permalink.